Are you suffering from back pain and tried all medications? Are you suffering from back pain and tried all medications? Then not to worry, our team at Kennewick Chiropractic Injury Clinic are here to solve your problems. Our doctor will do a detailed check up before creating a treatment plan. If necessary, additional tests will be done to confirm what the problem is. In our daily movements, our spine has the possibility of experiencing pain. This is especially the case in the lumbar vertebrae, it is found at the bottom of the rib cage and pelvis. The cervical vertebrae is less likely to be injured. At this part of the spine, injury is due to the movements that happen over and over again that can ruin the joints in the long run. This wear can lead to long term ruin of the cartilage and create something called osteoarthritis. 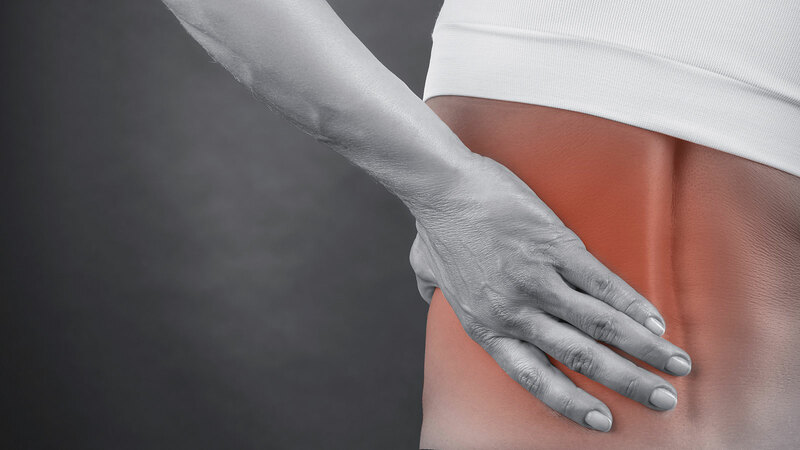 Osteoarthritis is a common cause of back pain, especially after 40 years of age. The pains caused are dull and are felt over a long period of time. Pain is felt more at night and during periods of time the body isn’t moving. It is noticeable in the morning when waking up. Contact Kennewick Chiropractic Injury Clinic to talk about your problems. Some rheumatic diseases can bother the spine. This is the case of ankylosing spondylitis, an autoimmune disease that is shown by symptoms of arthritis as well as swollen tendons and ligaments. The lower spine in addition to the sacroiliac joint are the usual locations for this disease, which affects teens and young adults more often. It is known by lower back pain as well as morning stiffness of the spine, which gets better with movement. Similarly, another bone disease that can cause pain in the spine is osteoporosis. This condition is shown by a decrease in bone density and can affect the entire skeleton. Furthermore, spinal issues affects women more than men, especially after menopause and falling estrogen levels. Don’t worry, Kennewick Chiropractic Injury Clinic has the solution! Other deviations from the spine may be painful, the most common being scoliosis. This deformation occurs during growth, with no identifiable cause in the majority of cases. The vertebral column, which presents a natural curvature in the physiological state, can then deform in several directions, the most common being lateral deformation (leaning to the side). If scoliosis becomes painful, these pains are rheumatic. A kyphosis is a particular form of scoliosis as well. This attack corresponds to an exaggeration of the natural curvature of the column at the level of the dorsal vertebrae, causing a “curved back” impression. The cervical and lumbar parts adapting their own curvature to compensate for this malformation, multiple pains can appear at different levels of the spine. Patients with spina bifida also have a lot of back pain. A diagnosis is usually made at birth. Spina bifida occulta (closed) shows no symptoms. 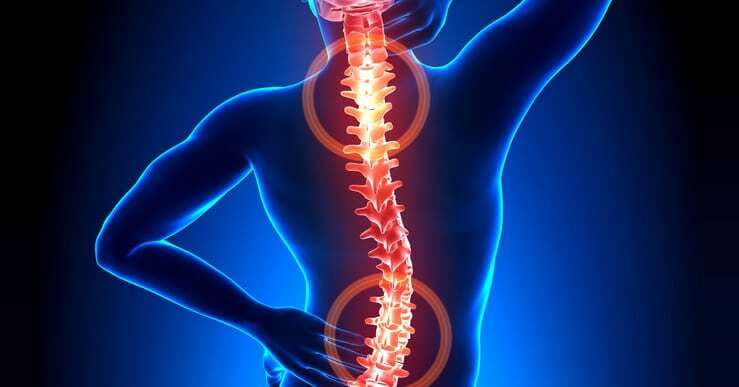 In the case of spina bifida open, there is an unusual connection from an organ to some thing else in the back of the spine in which nerve roots can get stuck. These “tumors” called meningoceles or myelomeningoceles cause sensory and motor problems. Also, one will usually feel pain all the time. Kennewick Chiropractic Injury Clinic provides services that include pain-relieving services coupled with massage therapy that can show great results in healing for back pain. Therefore, contact our medical team. The pains of nervous areas feel like “pinches” or “compressions”. 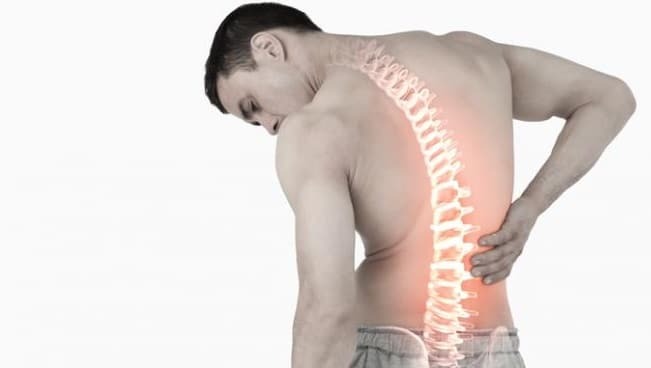 Likewise, these pains are the sign of a problem in a nerve root or a very over worked ligament, caused by a herniated disc or osteoarthritic outgrowth. The nerve pinches at the osteoarthritic joints are also described in the same way: during a movement, a sharp and lightning pain happens and can begin to hurt badly. Need more information? Contact the medical team of Kennewick Chiropractic Injury Clinic. This is usually called the “kidney tower”. It happens suddenly in the lumbar area, after a movement, and comes with a sensation of “rupture”, “tearing” or “breakdown”. The pain is sudden, intense and paralyzing. Often, there is no exact damage to the joints or discs. However, there is a very significant amount of swelling of the muscles and ligaments around the spine. Additionally, the pain becomes worse by coughing or sneezing. One feels better when lying down, which often causes people suffering from lumbago to not be able to move. It is however, recommended to move as much as possible. Movement is the best treatment against lumbago. Our team is dedicated in giving relief from different kinds of back pain. We also offer chiropractic services that include pain relieving services coupled with massage therapy which can be helpful for your healing. Therefore, call us now to talk to our team. Balagué, F., Mannion, A. F., Pellisé, F., &Cedraschi, C. (2012). Non-specific low back pain. The Lancet, 379(9814), 482-491. Van Middelkoop, M., Rubinstein, S. M., Verhagen, A. P., Ostelo, R. W., Koes, B. W., & van Tulder, M. W. (2010). Exercise therapy for chronic nonspecific low-back pain. Best practice & research Clinical Rheumatology, 24(2), 193-204. Hoy, D., Brooks, P., Blyth, F., & Buchbinder, R. (2010). The epidemiology of low back pain. Best practice & research Clinical Rheumatology, 24(6), 769-781.